Africa’s wealthiest man Aliko Dangote has pledged to build 11 health centers in Kano, a large commercial state in Nigeria’s North-Western region, in an effort to ensure routine immunization and the general physical health of indigenes of the state. In 2012, the Kano state government signed a Memorandum of Understanding with the Bill and Melinda Gates Foundation and the Dangote Foundation to support a free routine immunization exercise in the state. The MOU is a 3-year collaboration which aims at eradicating polio and on improving primary health care delivery in Kano. Among other things, the MOU makes for the provision of sufficient supply of routine immunization vaccines and other consumables, supports a free routine immunization exercise in the state and makes provision for the training of health personnel. According to the World Health Organization, Nigeria is one of 3 countries (the other two being Afghanistan and Pakistan) that remain polio-endemic. Kano, which has a significant population of under-immunized children, has historically been one of the most vulnerable places. In June, the Kano government recorded a fresh case of Wild Polio Virus in Sumaila, a small village in the state, making it the third case to be uncovered in the state this year. 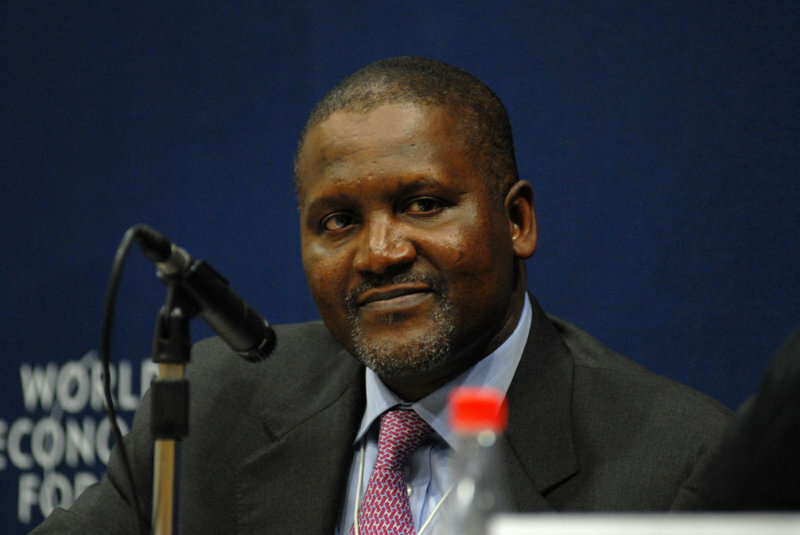 Dangote, who is Africa’s wealthiest man with a fortune estimated at $25.9 billion, was born in Kano. He said he was encouraged to build the new centers because of the commitment of the state government towards providing better healthcare services for the people, and he assured Governor Kwankwaso that his foundation will work with the Kano state government to strengthen its immunization programme. Bill Gates, on the other hand, expressed satisfaction at the level of progress the government had made on Polio eradication, and expressed his hopes that the government would sustain its enthusiasm in that direction even in the face of threats of violence. The Bill and Melinda Gates Foundation has been actively involved in funding polio eradication initiatives in Nigeria. Among other things, the Foundation has a $25 million agreement in place with the World Bank to support the purchase of about 100 million doses of oral polio vaccine (OPV) in Nigeria.